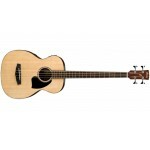 There is something truly unique about the sound of an acoustic bass — pure, low, and full. Ibanez ha.. 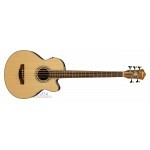 The Ibanez PCBE12 Grand Concert Acoustic-Electric Bass Guitar features a grand concert body with a b..